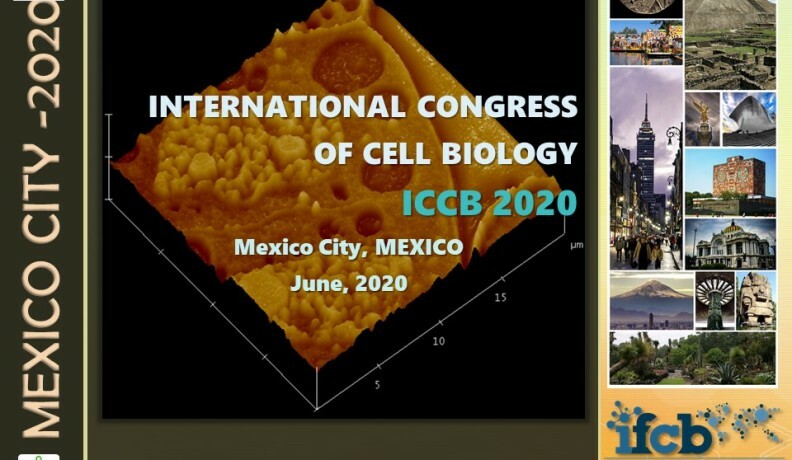 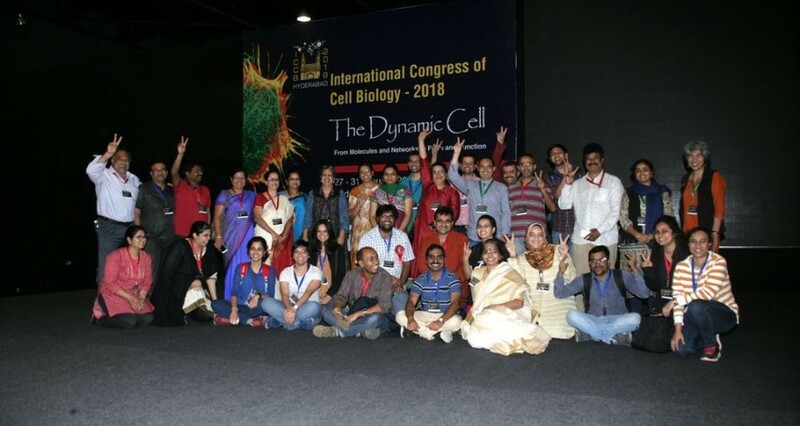 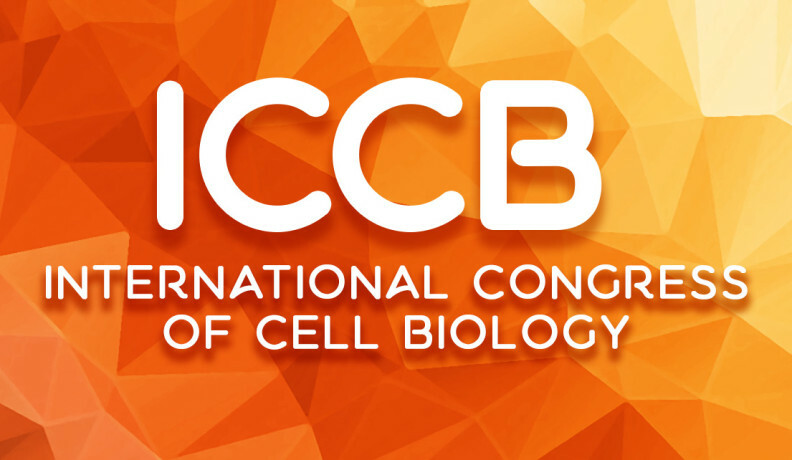 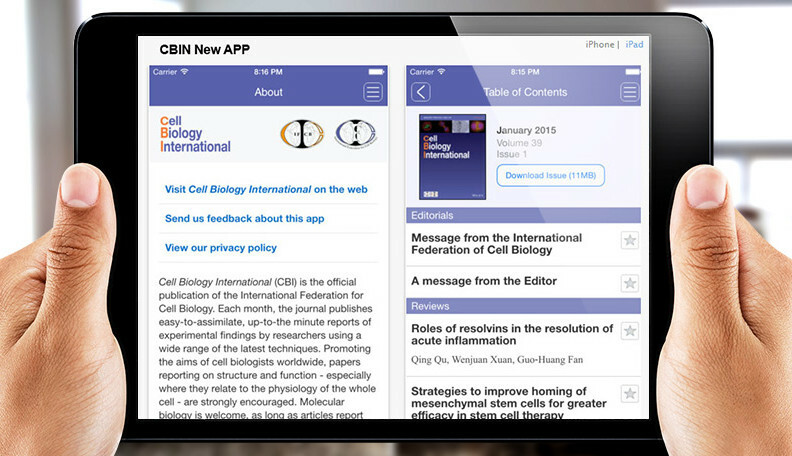 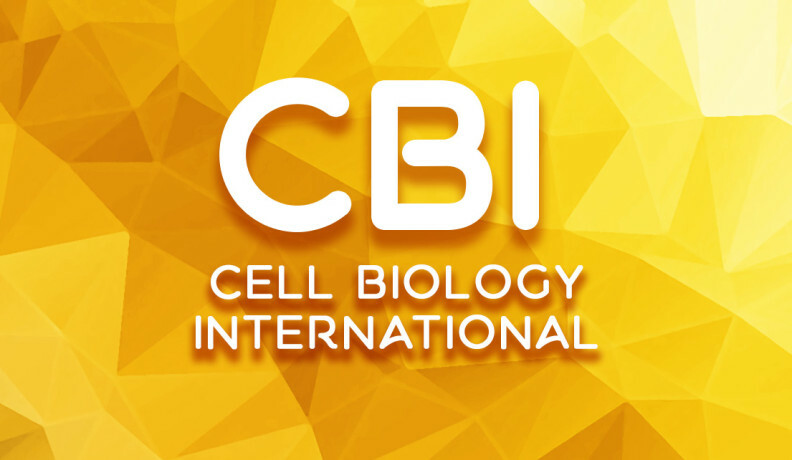 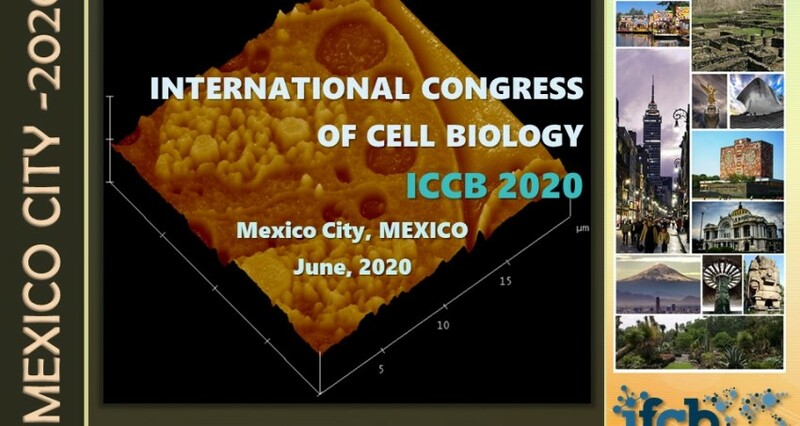 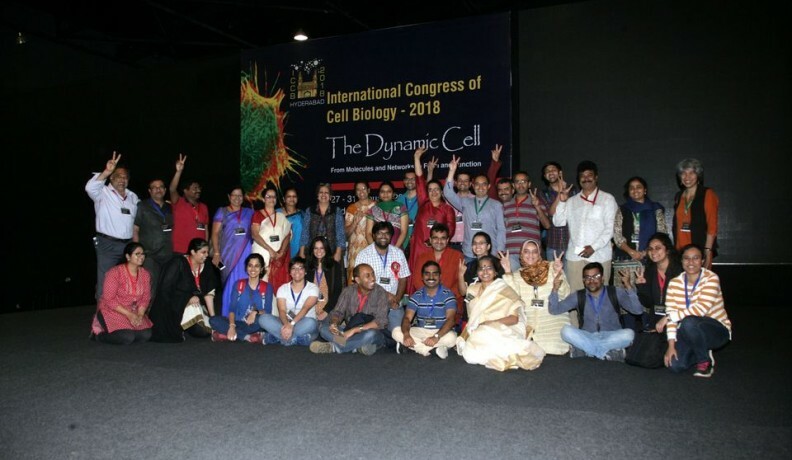 International Congress of Cell Biology 2018. 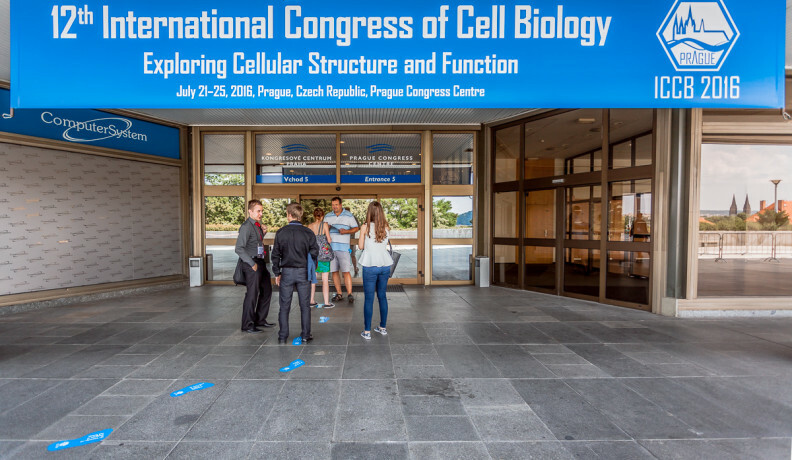 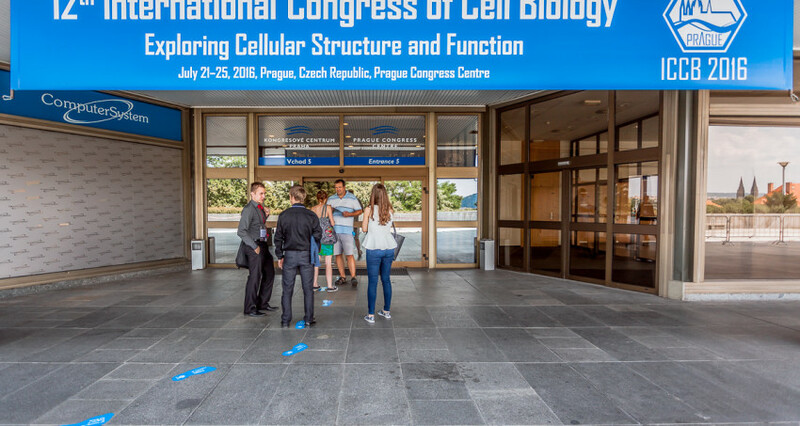 The 12th International Congress of Cell Biology, held under from July 21 to 25, 2016 at the Prague Congress Center, Prague, Czech Republic. 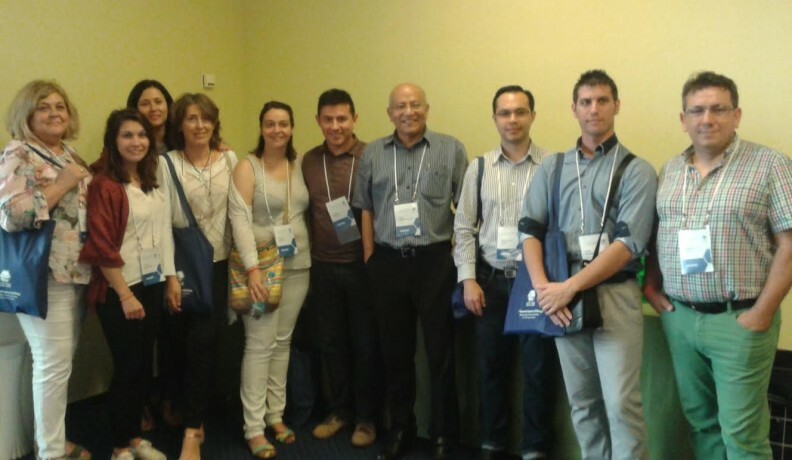 The purpose of the conference was to provide an opportunity to share opinions about the latest research findings and applications.